Well I have to say that this weeks combo was hard for me as Im not into subtle colours together but having done the challenge..I just adore these colours together..going to use them again! Thanks Kim for coming up with these colours. I used my new punch on this one ..The petal card double punch which Ive looked and wondered what I could do with it..so all in all it was a double challenge for me lol! Heres what I came up with.. I strategically placed the rhinestones in the middle of the petals so they were still on when opening up..heres whats inside… sorry about the quality as didnt notice ..its been hot and steamy weather here so thats probably why its not the greatest of photos! Will update when I get a good shot of it today sometime. Inside is a greeting and all stamped up but its for my Mum for Mothers Day ..gee Im organised! My mind is working overtime on this punch so Ill be making more soon with it. 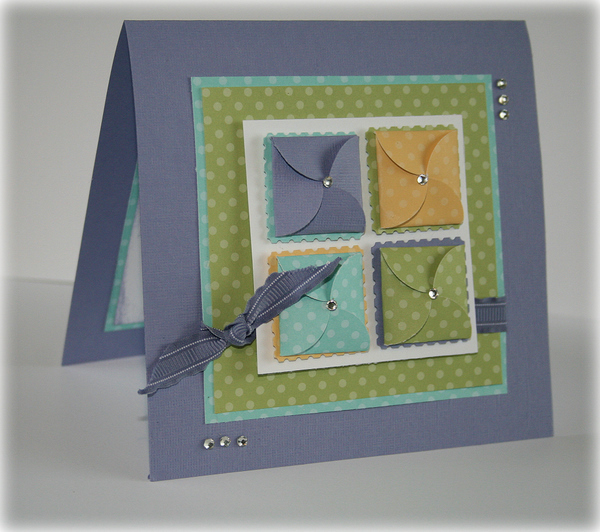 Delys this is such a lovely card – will give this challenge a go over the weekend. Looking forward to meeting you at Demo Camp. Ohh this is very sweet – I love how the little ‘petals’ open up to reveal such pretty images!! Clever idea Delys and it’s a cute card too! Delys, this is even more gorgeous with the ‘petals’ open! What a beautiful card; your Mum will love it, I’m sure. What an awesome card and I just love what you did with that punch!! I, too, have wonderful what to do with it!! Thanks for showing me a very clever way to use it!! 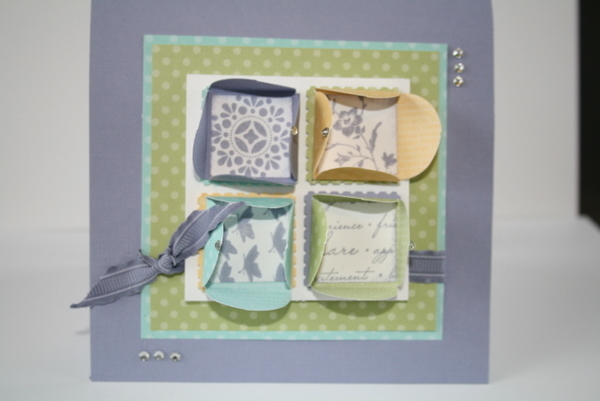 I will be featuring this card on My Crafty Picks #53 with a link back to your blog on 2-19-12. Make sure to stop by to check out all the picks and to pick up your blog badge to display on your blog for being featured!! Oh Ahhh an interactive card 🙂 Great idea using the petal card punch that way. 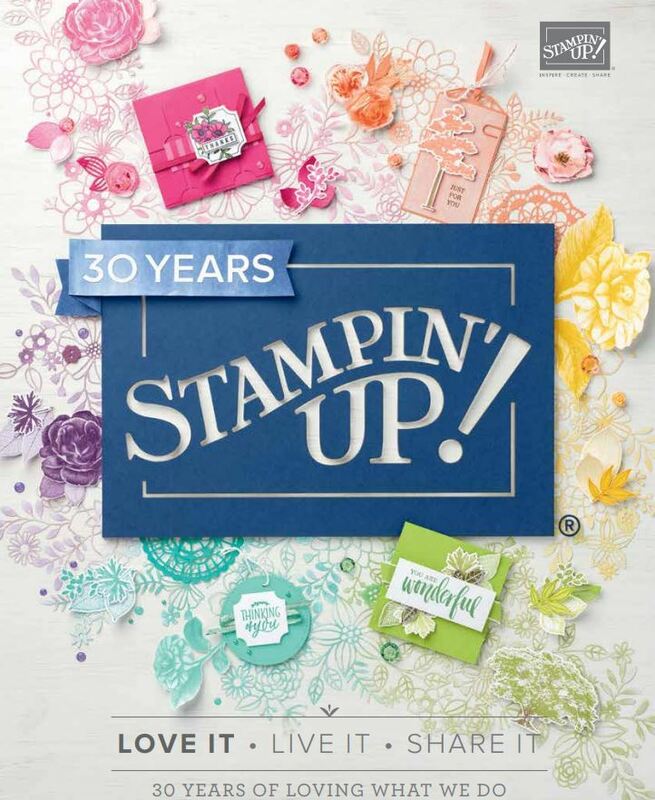 It packs alot of fun into a gorgeous little card. Oh, the insides of the petals look great. I’m glad you took a photo of them all opened up. Love the way you have used that punch Delys, l have had it forever and now l cant wait to play with it, it is such a great effect. Love this Delys! Great way to use the colours & the punch (which I’ve had for ages, still unused). 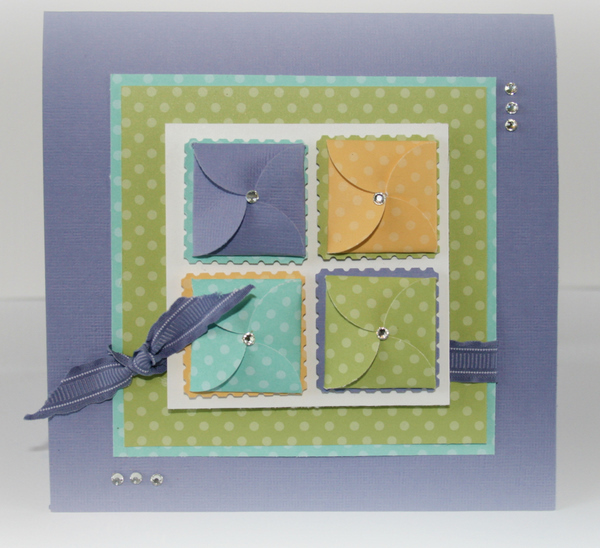 I do love a square card too!